Description: Members can enjoy learning a variety of beading techniques each Monday at our workshop. Classes are held each Monday 1PM—4PM and 5PM— 7:30 PM. There is an opportunity to create something with a pattern provided or you may work on something you like and get assistance from the teacher, Haydee (check your member's list in the Members Only of this site for her number). Materials: Members, you may contact the teacher to determine the materials needed for the pattern of the week or you may purchase materials at the class. 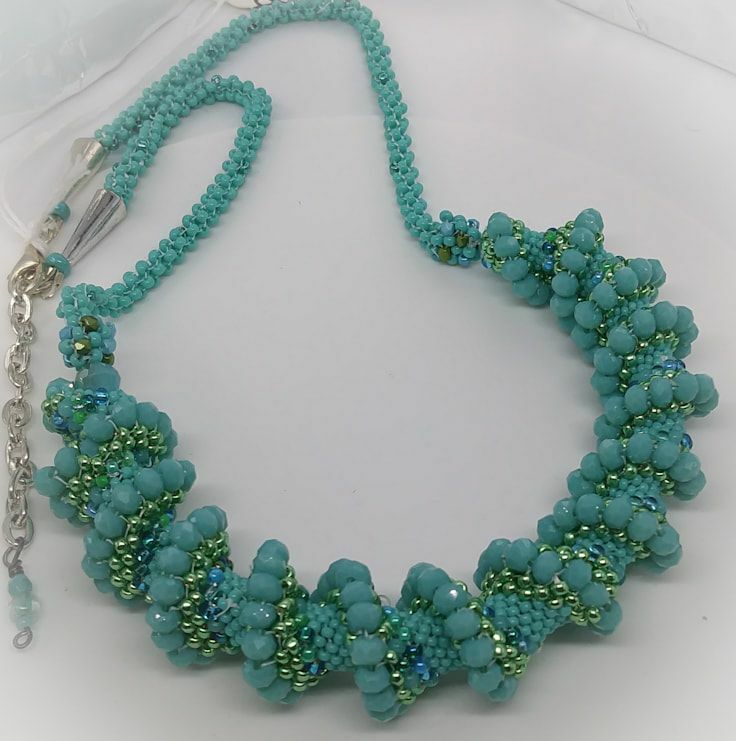 Note: Members, if you're not sure about our beading classes, come and set in on one at no charge. For a list of upcoming lessons login to the Members Only portion and click on Shop Updates.